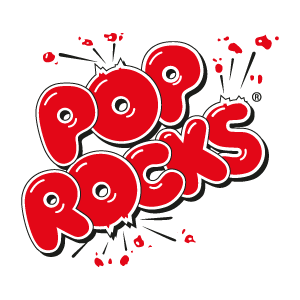 We, at Zeta Espacial, can´t be more proud of this cooperation with our Pop Rocks® brand. After the initial cooperation in 2015 when Tumbler & Tipsy® chose the incredible “Pop Rocks® Dress” to close their spectacular runway, once again this year they showed their love for Pop Rocks® to be the perfect complement for any occasion. “Michael Kuluva is a fantastic example of how a person living with arthritis should not set limits on their ambition simply because they are also managing a chronic desease” said Seth Ginsberg, President and Co-founder of Creaky Joints, the first ever patient-centered research registry for joint, bone and inflammatory skin conditions.